The Congress leader made the statement when he was asked about BJP leaders repeatedly talking about Pakistan in their election campaign. “As far as terrorism and Pakistan are concerned, everyone stands together, there is no Congress and no BJP, only India and the tricolour. 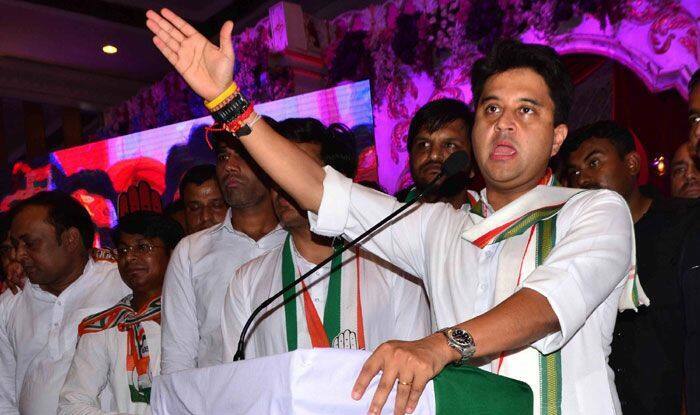 Whether you are a Congressman or from any other party, the country always comes first,” Scindia said. Describing the party’s minimum income scheme NYAY’ as a game changer , Scindia said the party will raise funds to ensure that NYAY’ is provided to the poorest in the country.